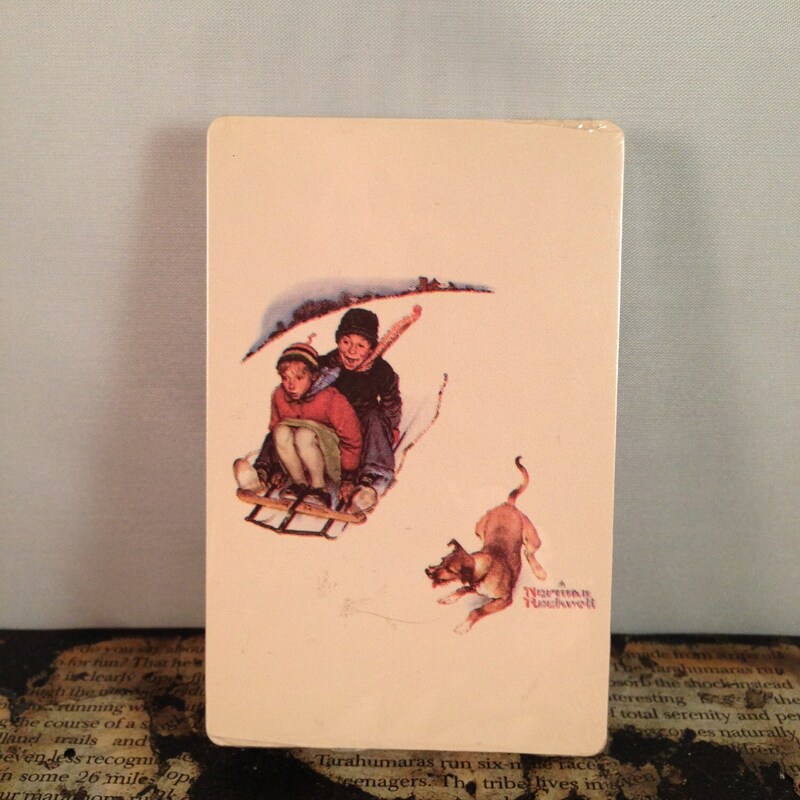 Playing Cards: Norman Rockwell "Downhill Daring"
For any fan of American artist Norman Rockwell I offer these Playing Cards, Single Deck. Features Rockwell's "Downhill Daring." 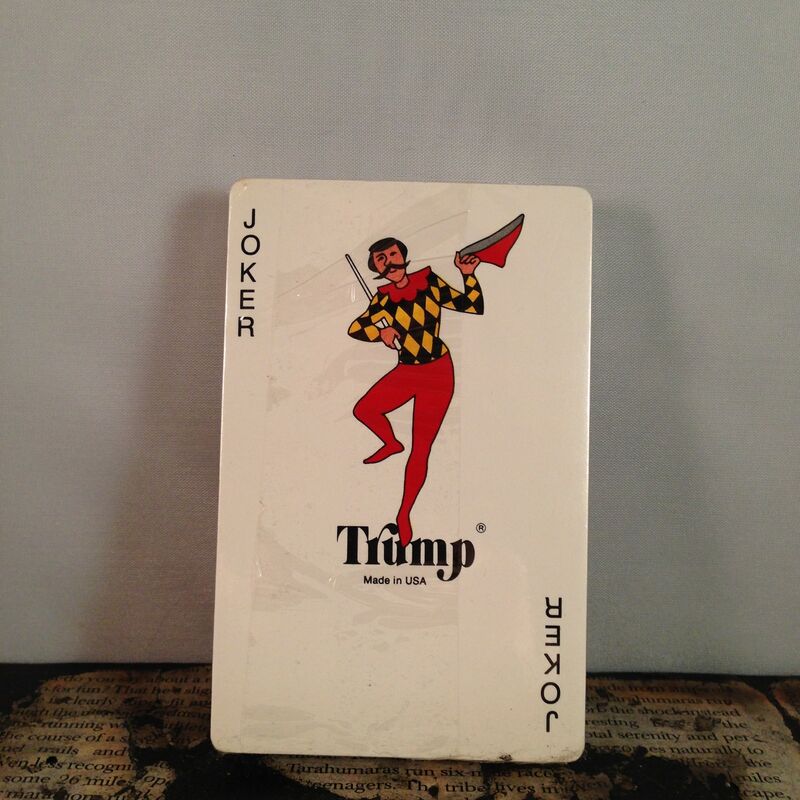 Condition: Sealed Deck of Cards, Very Good. Previously Owned.